The mug is made so it can be filled and the drinker can go on their way without ever thinking of having to go back for refills. It’s a comfort mug, one where the owner can sit down and say, “Life is good”. I don’t know about your mug but my large snowman mug keeps the tea or hot chocolate hot for quite a while. 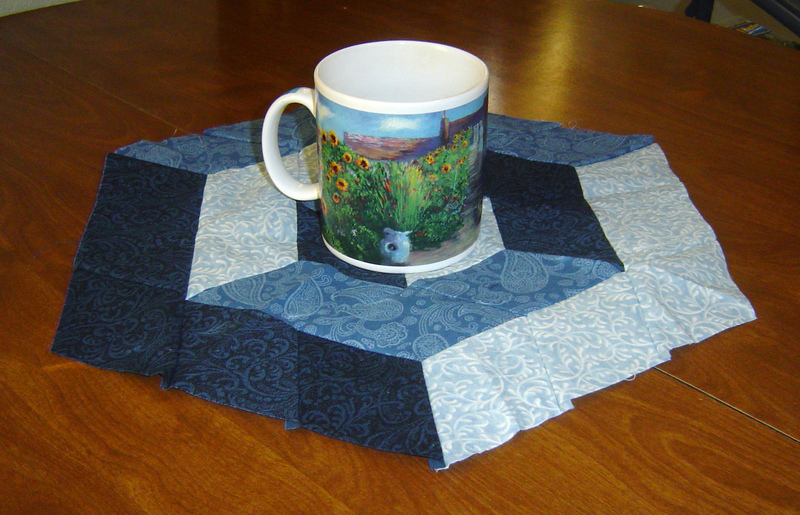 Its a mug that I use for when I am sewing or reading a book. I also think of my mug as a favorite.